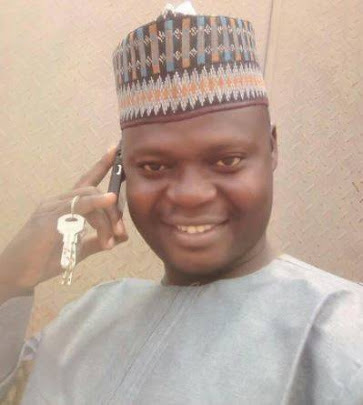 Musa Abdullahi Krishi, a Daily Trust reporter attached to the House of Represensatives in the National Assembly, was abducted by Policemen in Abuja and taken to Kano, on the claim that they were taking him for interrogations. His abduction was the highest point of intimidation the company faced since its publication of a paid advertisement which the governor of Jigawa State had taken exception to. Rights Implicated His dignity and constitutional rights to expression were infringed on.